2013 was a time of change for me - the first year since 2005 when a series of major events all took place in a 12-month period. I bought and sold a house and, in the process, became addicted to attending auctions. I also wrapped up one long-running job and moved on to a new freelance gig. Who ever thought these three would record together again? Everywhere I went in 2013, everyone was talking about Haim. When I was in the UK in the middle of the year, there was still a fair bit of buzz around the three sisters from LA. Back in Australia, "The Wire" became a massive hit after the girls paid us a visit. Then, when I was in Vancouver in October, the trio were playing a sold-out gig. I might not have gotten to see them play, but I did enjoy their music a lot. 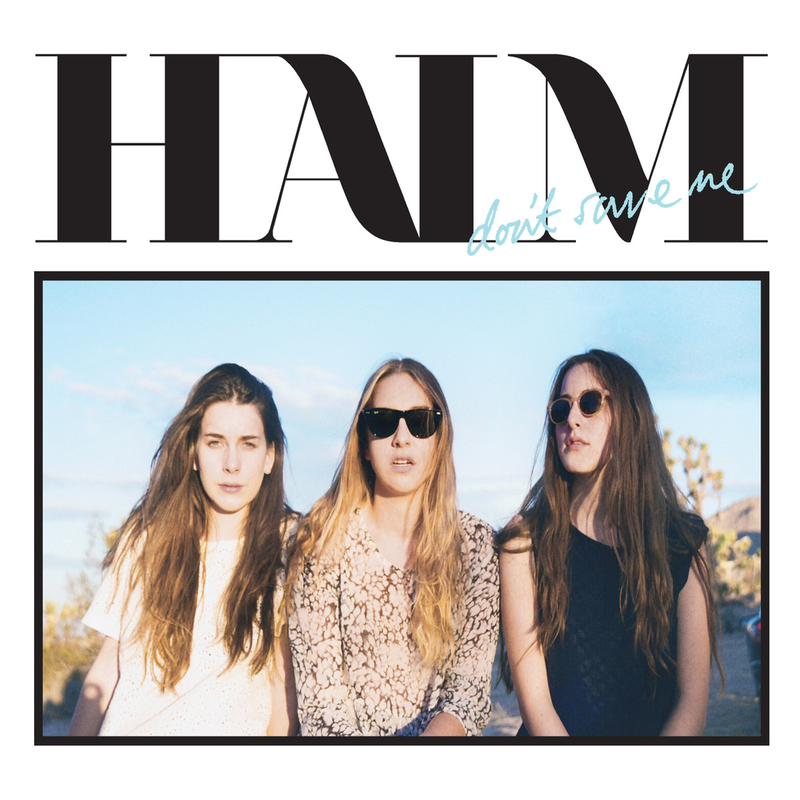 "Don't Save Me" is the first of three appearances by Haim on my top 100. The A stands, naturally, for Annie, while the R stands for producer Richard X, who's worked on both albums by the Norwegian singer to date. Led by the single "Back Together" (to which there's a link in the song title above), the five-track EP also features a song called "Ralph Macchio" and my favourite, "Mixed Emotions", which you can hear below. Back in Part 2, I mentioned that Union J had my second favourite boy band song of the year. Here's my favourite. Yeah, I was a little surprised, too. Besides their debut single, "Beat Again", I'd never really got into JLS - and, before I knew it, they'd gone and called it quits. 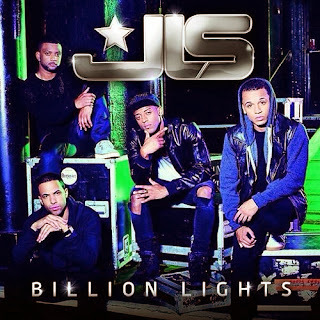 It seems, however, genuine JLS fans didn't care that much for "Billion Lights" since it only scraped into the UK top 20 for the boy band who'd previously managed five number 1s there in as many years. 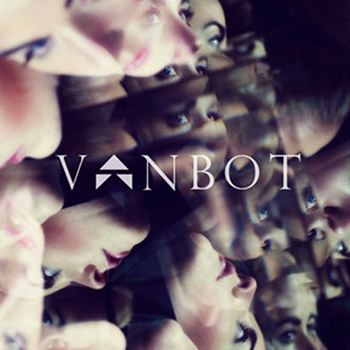 Like Annie, Vanbot (aka Ester Ideskog) is a Scandinavian synthpop singer who's released a string of singles I've liked - albeit in a much shorter time frame. "Hold This Moment" was one of two new tracks the Swedish artist released in 2013. In fact, I only just discovered the second song, "When My Heart Breaks", when I visited her website now. 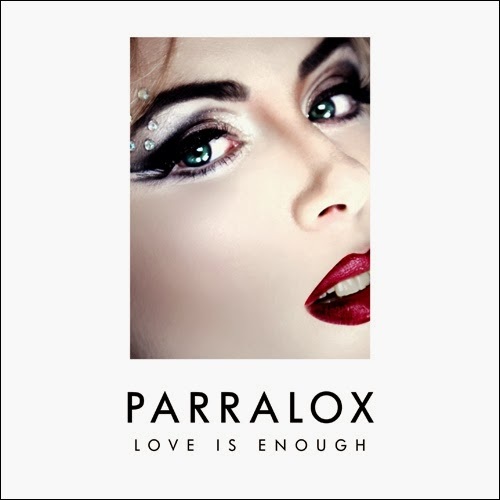 Australian synthpop exponents Parralox released a new album in 2013 - covers collection Recovery, which featured the single, "Silent Morning" - but it was this track from the Metropolis album that I had on high rotation at the start of the year. While their remakes were pretty good, I'm actually a much bigger fan of their original songs. 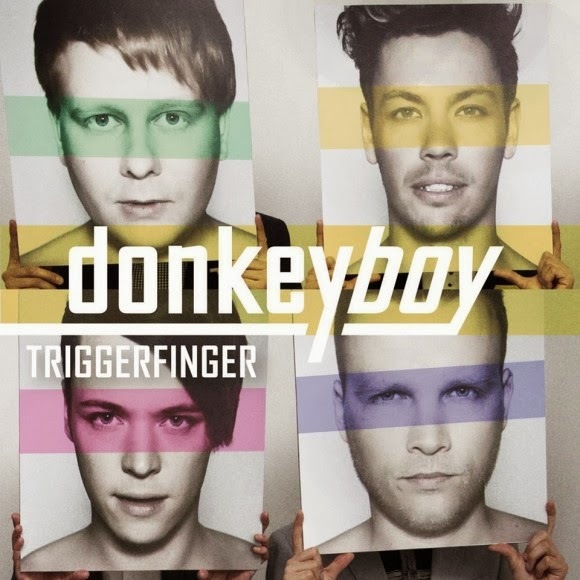 They had my favourite album for 2012 with Silver Moon, but despite there being multiple potential singles left to release from that (including one track still to come on this list), Norwegian synthpop group Donkeyboy moved on with this new track, which I presume will appear on an upcoming third album. Stylistically quite different to the pure pop of Silver Moon, "Triggerfinger" has me excited for what else the band has been working on. With her 25th anniversary celebrations behind her, Kylie turned her attentions to her 12th studio album - and her first after signing to Jay-Z's Roc Nation. 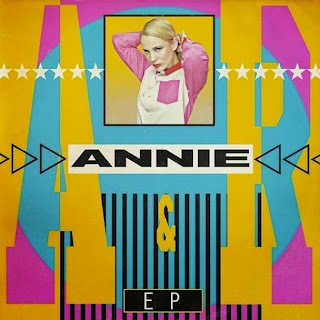 Released exclusively through Beatport (for which I created an account just so I could download this), "Skirt" was a promotional single for that album, which should surface some time in 2014. A fairly pedestrian EDM song at first, "Skirt" comes alive in the chorus - something Kylie rarely gets wrong. Sampling the track of the same name by Praxis featuring Kathy Brown that made my top 200 for 1995, "Turn Me Out" is the first UK top 40 hit for the British producer/DJ. 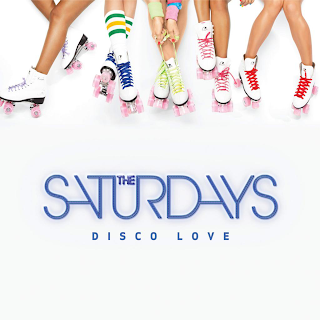 After five years on the charts, The Saturdays finally scored a number 1 single in the UK in 2013 with "What About Us". They swiftly followed that up with "Gentleman", one of only three singles of theirs (out of 15 at that point) to miss the UK top 10. The yo-yoing continued with "Disco Love" which restored them to the UK top 5 and, as the title suggests, featured lyrical references to the 1970s (as well as to 1999 and "...Baby One More Time"). "Disco Love" was the only one of those three that I loved - but that's nothing new, since my enjoyment of The Saturdays' songs is erratic as their UK chart fortunes. 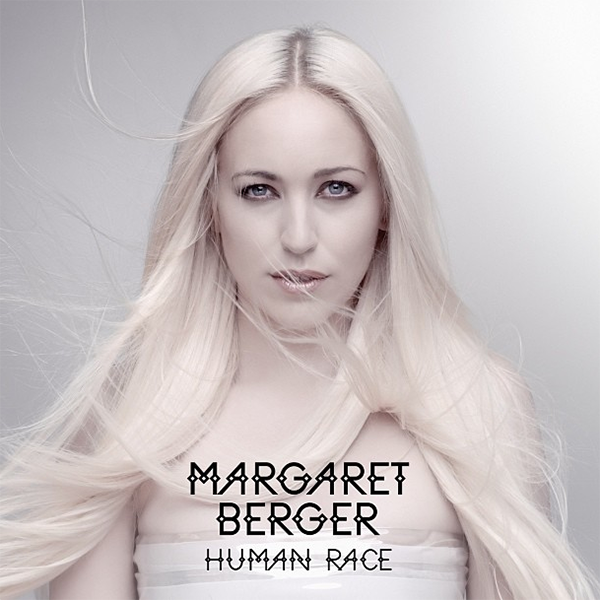 I was actually in Europe when Eurovision took place this year - but I was on a small island off Spain and nowhere near a TV when it took place, so it wasn't until I got home a few weeks later that I heard this song from Norwegian entrant Margaret Berger (she finished fourth). 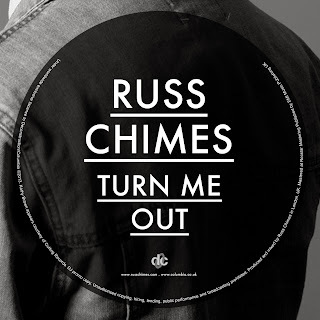 My second favourite song from this year's contest, "I Feed You My Love" has a dark foreboding vibe similar to the verses of last year's winner (and my favourite song for 2012), "Euphoria" by Loreen and would have made a much better winner than "Only Teardrops". In the dying days of 2012, Foxes (aka Louisa Allen) slipped into my year-end chart with "Echo". 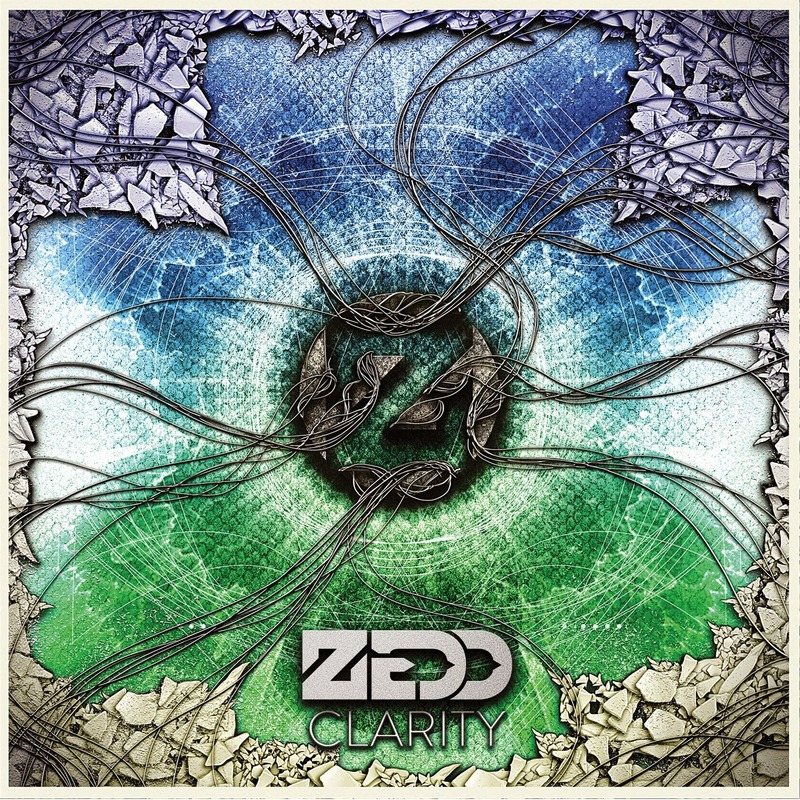 At the same time, Russian-born, German-based DJ/producer Zedd was gaining attention with "Spectrum". A few months into 2013, this collaboration between the two started to take off and would become one of the year's biggest dance tracks (and another of the nominees for Best Dance Recording at the upcoming Grammys). Not bad for a couple of youngsters. 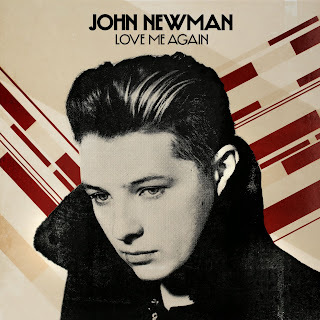 After providing the vocals for Rudimental's breakthrough hit, "Feel The Love", in 2012, British singer John Newman struck out on his own with this soul/dance track which was just as big on charts around the world. Co-written with one of the writers of Duffy's "Mercy", "Love Me Again" has that same retro-meets-modern feel to it. Follow-ups "Cheating" and "Losing Sleep" haven't done as well, but I'm hopeful John won't emulate Duffy's career by fading from popularity so quickly. 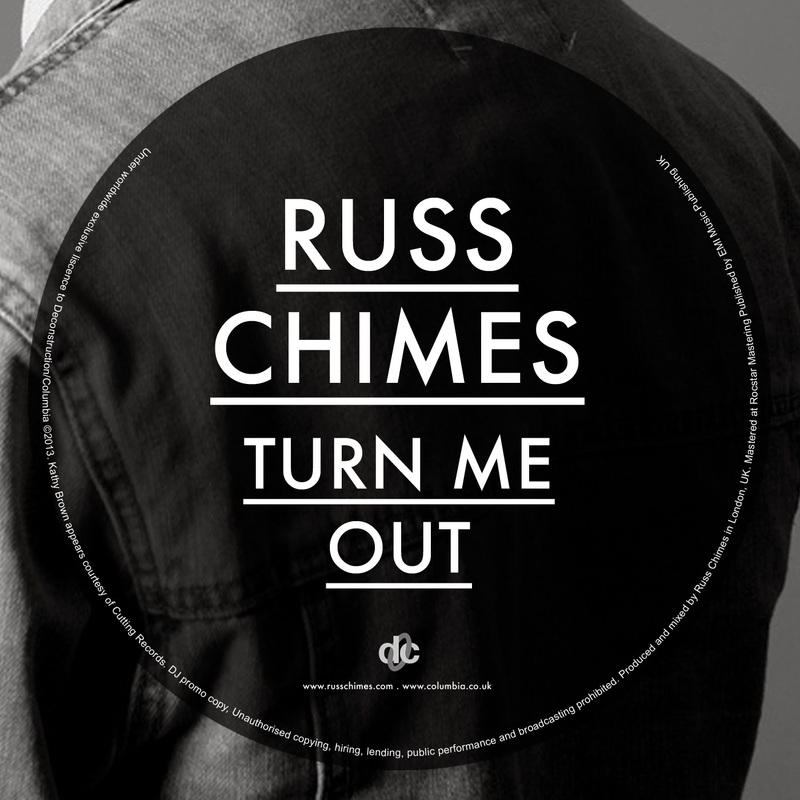 Since landing on my 2009 end-of-year chart with "Need Me To Stay", Australian DJ/producer Tommy Trash hadn't released anything else that had piqued my interest until this year, when he not only collaborated with Swedish House Mafia's Sebastian Ingrosso on "Reload", but he breathed new life into The Aston Shuffle's "Won't Get Lost". 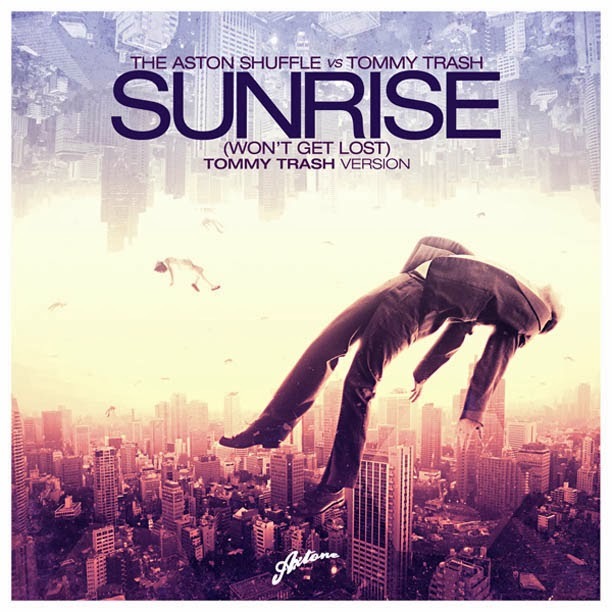 Another local act, The Aston Shuffle is a duo comprised of Mikah Freeman and Vance Musgrove, known for their own remix work and Triple J radio show. As an 11-year-old, she'd made the semi-finals on the first season of America's Got Talent, then, as a 16-year-old, she was the runner-up on the 11th season of American Idol - so, if nothing else, you've got to give her points for persistence. Signed to 19 Records off the back of Idol, Jessica released this duet with Ne-Yo, which was quite a change of pace from the big ballads (the standard reality show fare: "I Have Nothing", "And I Am Telling You...", "I Don't Want To Miss A Thing") that she performed in Idol. The original line-up of Sugababes were in Australia when Siobhan's infamous - and literal - flight from the band took place. In subsequent years, I spoke to all three singers at different times and, based on what they said, never would've guessed that over a decade later, Mutya Buena, Keisha Buchanan and Siobhan Donaghy would reconvene to make music together again. They probably didn't, either. 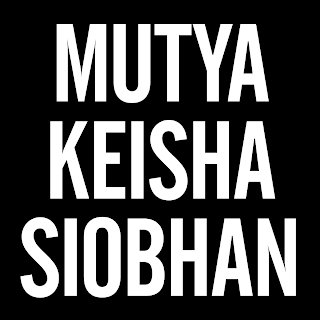 Of course, both Mutya and Keisha also left Sugababes (one voluntarily, one not so much) over the intervening years and their reunion had fanboys in a frenzy during the lead-up to the release of this first single as MKS. I was expecting a UK number 1 or at least a top 10 position for "Flatline", but instead it tanked, peaking at number 50. Whether the disappointing performance was due to the delay in the song actually making it to iTunes (it seemed to take forever) or the fact that interest in MKS was limited to the people I follow on Twitter, I'm not sure. Hopefully, 2014 holds greater things for the trio. 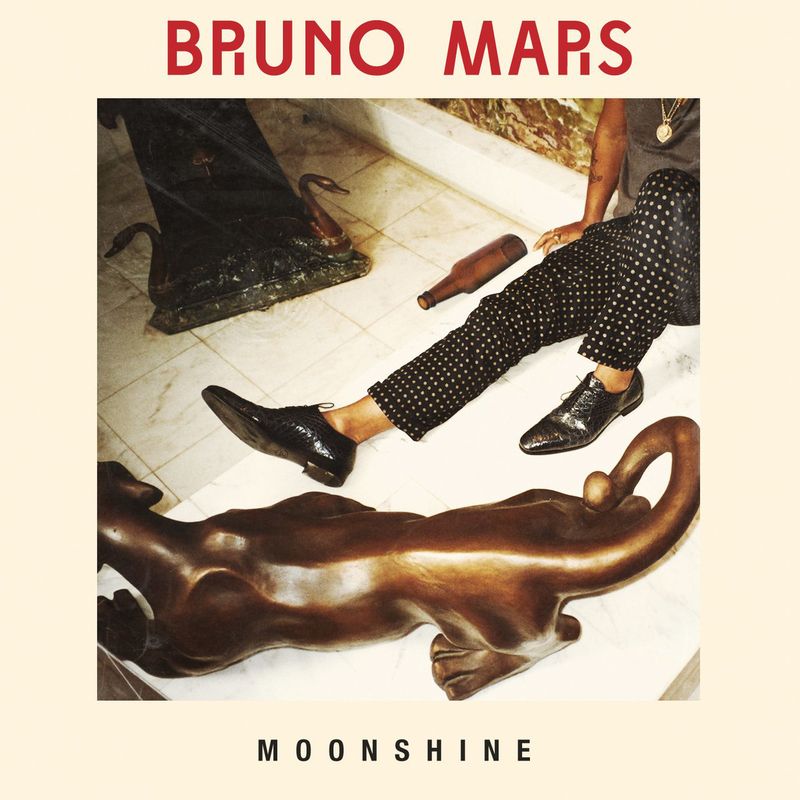 In the lead-up to the launch of Bruno Mars' second album, Unorthodox Jukebox, both "Young Girls" and "Moonshine" were released as promotional singles - but when it came time to choose a second official single (to follow "Locked Out Of Heaven"), it was "When I Was Your Man" that was picked instead. As 2013 comes to an end, it finally looks like both those promo tracks are getting a commercial release - although I championed the Michael Jackson-esque "Moonshine" at the start of the year, since it's my favourite song on the album. 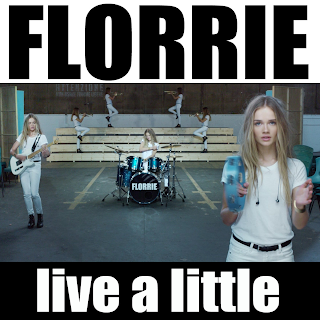 A track used to promote the release of a new pair of Sony in-ear headphones (which feature prominently in the music video), "Live A Little" places singer/drummer Florence Arnold on my end-of-year top 100 for the fourth straight year - and all without her debut album being released yet. 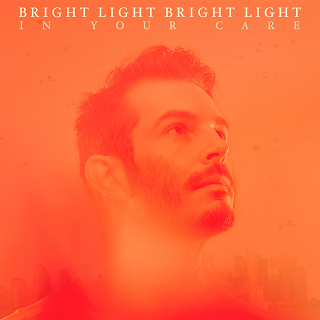 Another British synthpop act who first appeared on my charts in 2010 (with "Love Part II"), Bright Light Bright Light (aka Rod Thomas) hasn't paid a return visit until now (despite releasing his debut album along the way). This year's In Your Care EP is the best thing he's done since then, particularly the track "An Open Heart", which you can listen to below. There's a link to the EP's title track above. Here's Margaret again, with her first post-Eurovision single. Actually, Eurovision wasn't the first time she'd competed on a televised singing competition. In 2004, she was the runner-up in the second season of Idol: Jakten på en superstjerne, or what we'd probably call Norwegian Idol. 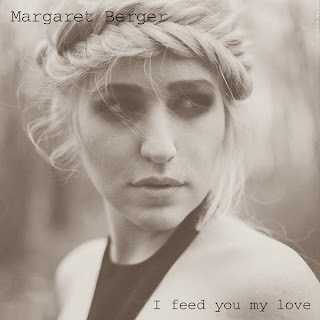 Both "Human Race" and "I Feed You My Love" should appear on Margaret's upcoming third studio album. 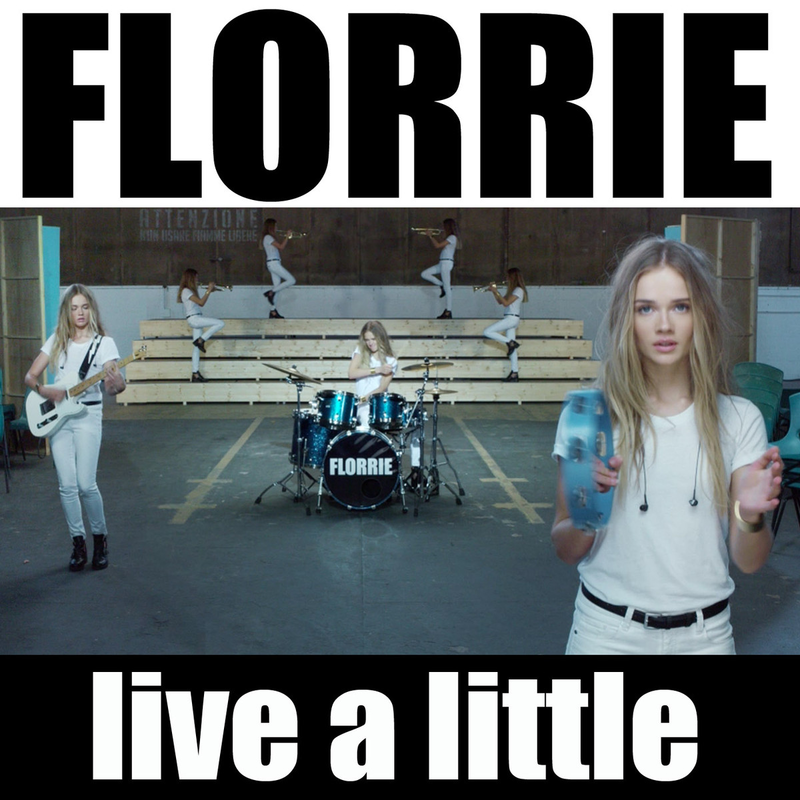 From Norway across to Denmark, and a Scandipop group who've dominated by charts in recent years. 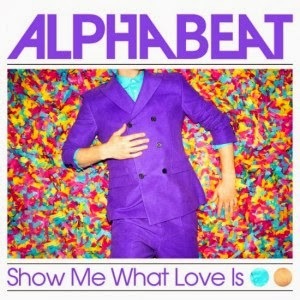 "Show Me What Love Is" was the third and final single from the Express Non-Stop album, but seems to have been given a soft release, with no music video made. In the fifth and final part, we reach my top 20 for 2013, which features two tracks each by three artists I haven't mentioned yet, as well as one of the world's highest-selling songs this year.